When a high-quality strawberry filling is desired, it is a must to work with the best raw materials. For this reason, we always elaborate our strawberry fillings with the best strawberry. 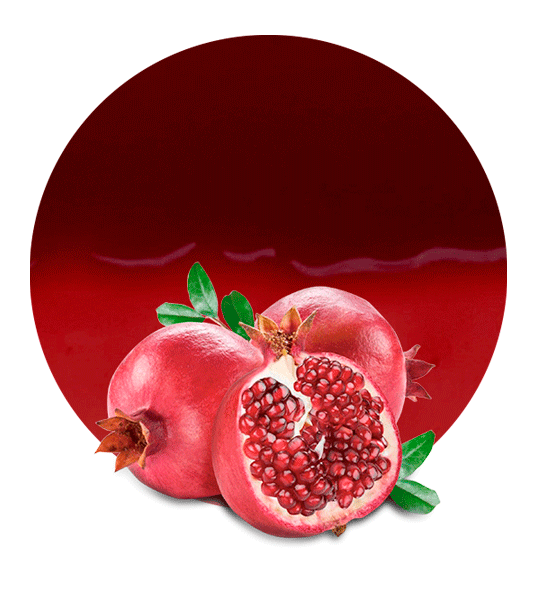 Moreover, we process them with the most appropriate facilities and the latest technology for fruit processing. 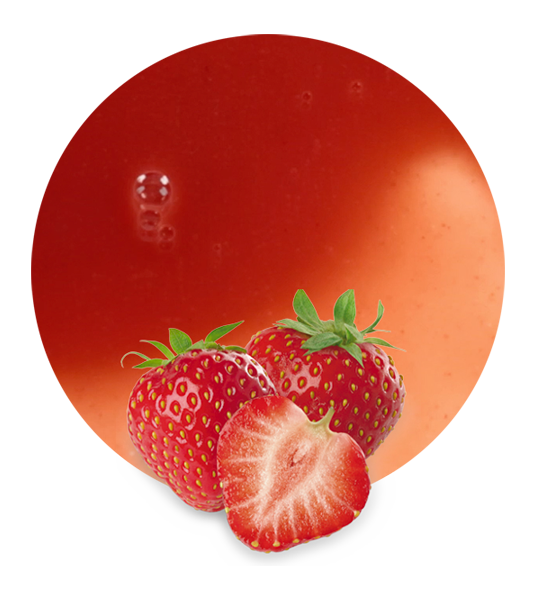 This strawberry product has a high viscosity, which makes it ideal for filling. 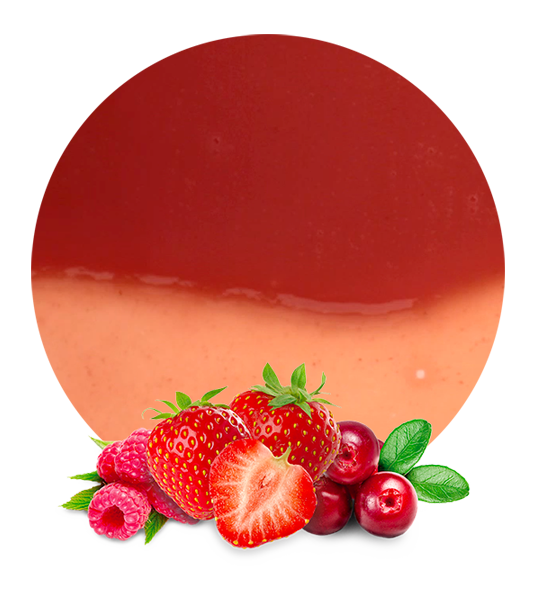 Our strawberry filling can be utilized in fruit filled chocolates, cakes, ice creams, yogurts and other kinds of fillings. It always adds its typical fresh-fruit flavour. The main ingredient of this filling is strawberry puree. 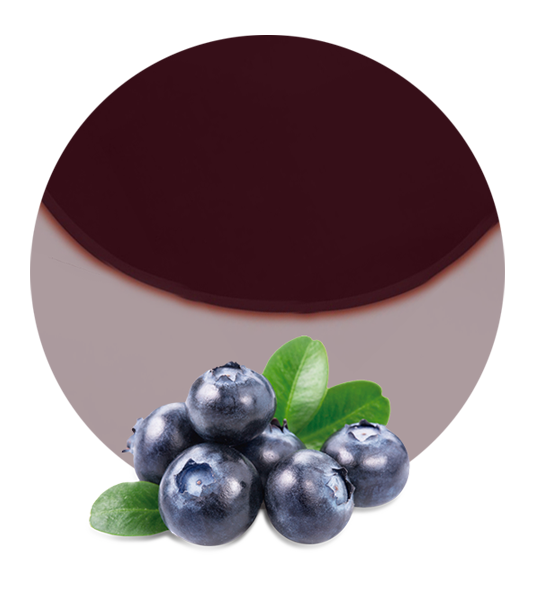 However, it is also elaborated with purple carrot, blackcurrant, sweet potato, apple, cherry and radish. When our strawberry filling is ready, we package it in aseptic way in metallical conic-shape drums (230 kg). Our customers should store it refrigerated at a temperature between 4 and 10 degrees and they should know that this strawberry filling has a shelf life of 12 months. Due to their composition, strawberries are good for the immunity system, they promote eye health, strawberries help in the fight against cancer, they are good for heart health, etc. so, adding our strawberry filling to any food also means to add all this healthy properties. Indeed, strawberry is rich in thiamine, riboflavin, niacin, pantothenic acid, vitamin B6, vitamin C, vitamin E, vitamin K, calcium, etc. Lemon Concentrate has been working in the processed fruit and vegetable industry for a long time. Today, we are experienced worldwide suppliers and manufacturers and we have learnt to find the optimal logistic solutions to meet our clients’ needs. Moreover, we can tailor our products to satisfy any preference. Our strawberry filling is elaborated in accordance with the “General Principles of Food Hygiene” recommended by the Codex Alimentarius Commission. Furthermore, we follow each foreign country regulation for food shipping.